BASA Toys is a Peruvian company which also distributed such lines as “My Little Pony” and “Star Wars” into their marketplace. 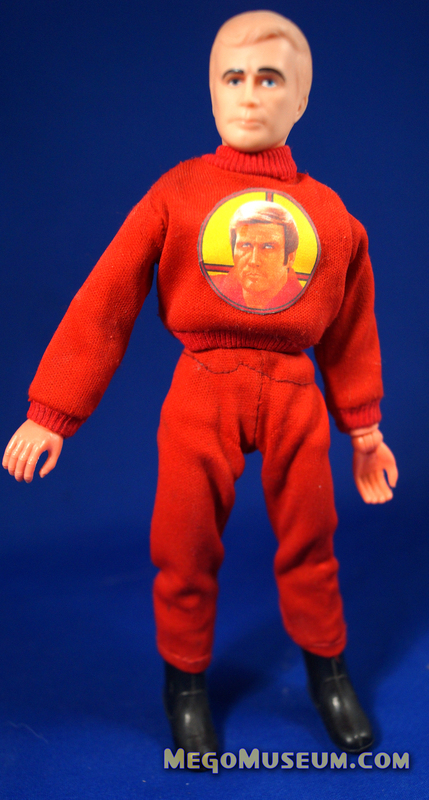 The country had strict laws on importation so many American Toy lines had to be licensed and created in Peru. Similiar to Lili Ledy in Mexico, BASA licensed the World`s Greatest Superheroes line from Mego, producing their own body and creating figures that had their own flavour compared to their US counterparts. 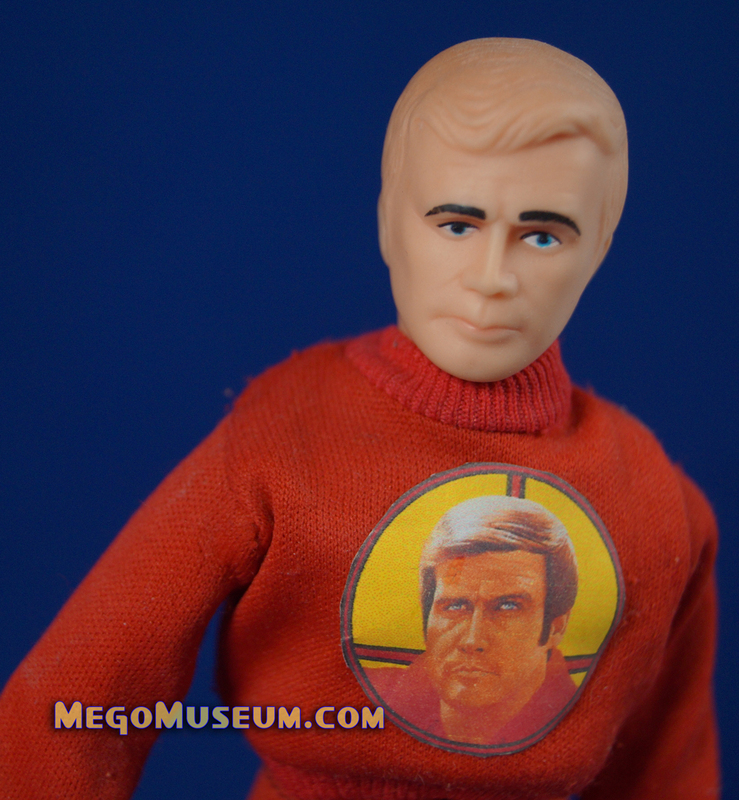 BASA Batman, Superman and Robin are highly desirable figures but perhaps none are more interesting than their version of the Six Million Dollar Man which BASA licensed from Kenner but chose to produce in the 8`format with their Mego-esque body. The Series is know internationally as “El Hombre Nuclear” which is also how I refer to myself now. Boxed Pictures are courtesy of Matt Jaycox. 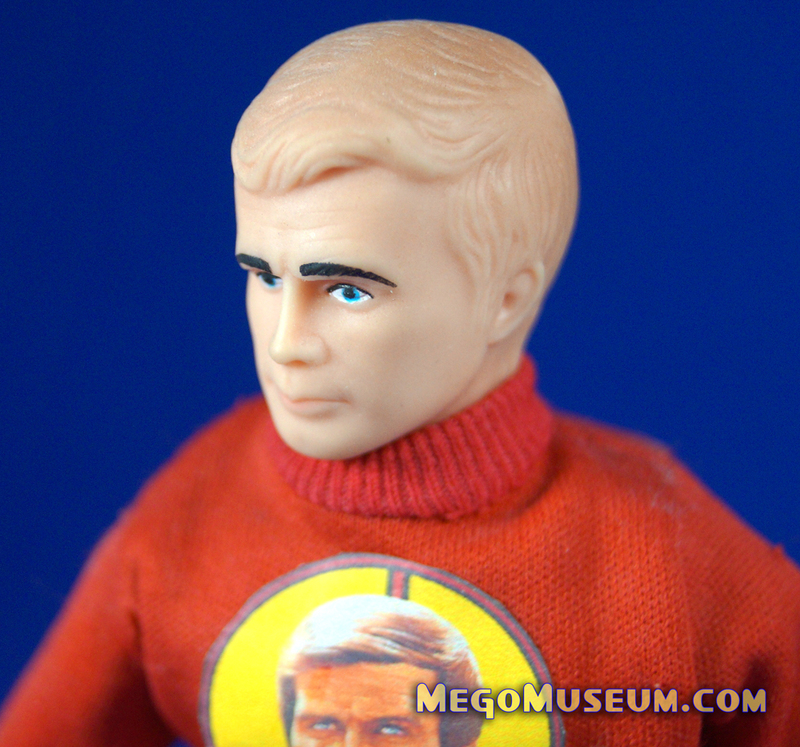 While the figure is in a Mego style packaging, there is no attempt to connect the character to the other heroes BASA produced. Artwork is likely derived from the weekly comics produced during this time. Collect all the figures in the series! 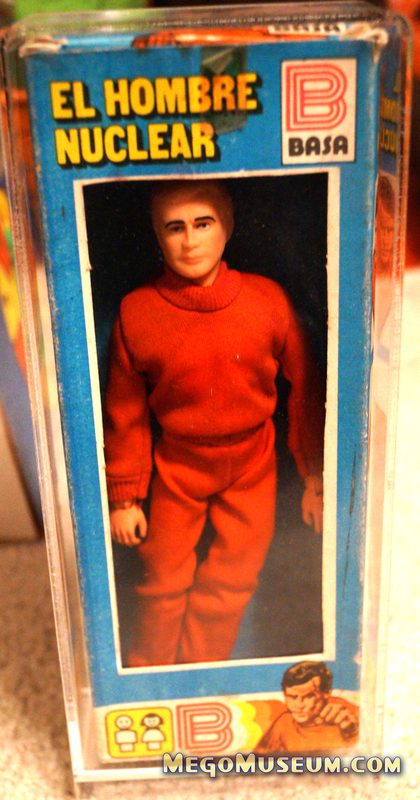 A loose complete figure includes a sticker on Steve’s chest not unlike a Ben Cooper Halloween costume. 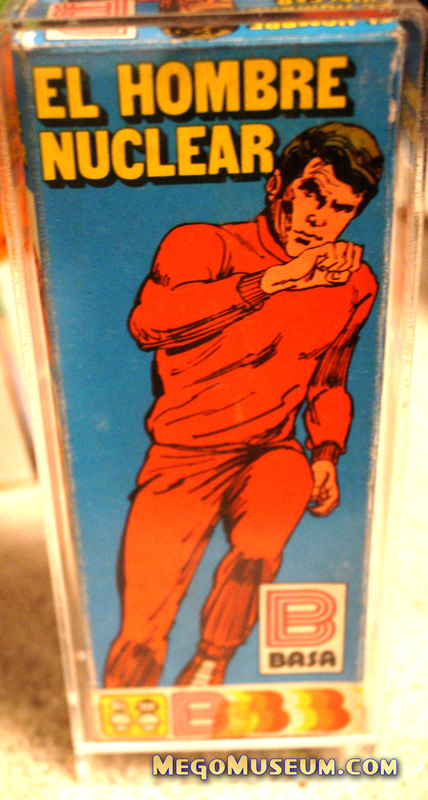 Loose pictures courtesy of Brain (Palitoy). While the head is rather lacking on paint, the head sculpt is quite solid and captures Majors quite well.